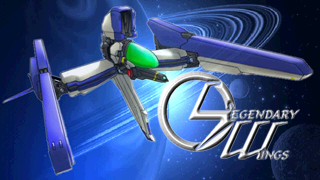 Legendary Wings was developed with Game Maker 8.1 and, currently, is only for Windows operating systems. Support our game, follow Legendary Wings on Game Jolt. If you like Legendary Wings please support our work with a small donation.